Hole 2 is classic links. 400 yards from the white tee, drive straight between two bunkers to an undulating fairway. The second is blind over mounds to a green that slopes right to left. Beware the large bunker to the right. Too far left and it's a lost ball for sure. 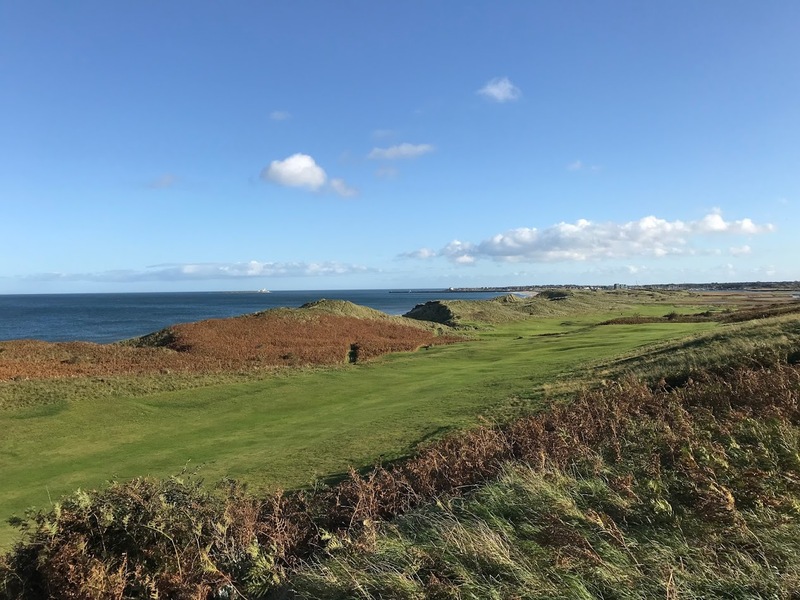 Second time round the tee is further right requiring either a long carry over rough and the right hand bunker, or for the faint-hearted, go further left but be left with a longer second.